Since 1982 ServoTech Industries (aka WMCF Inc.) has provided highly efficient engineering and manufacturing solutions and systems to variety industries including transportation, steel, and environmental industries for Mobile & Stationary OEM & retrofit / aftermarket applications. ServoTech offers variety of manufacturing services, automation, and Battery development and testing for consumer electronics and transportation. ServoTech Industries has provided major enabling technologies and solutions for exhaust emissions systems and controls for Diesel/gasoline/CNG fueled engines for mobile and stationary applications. 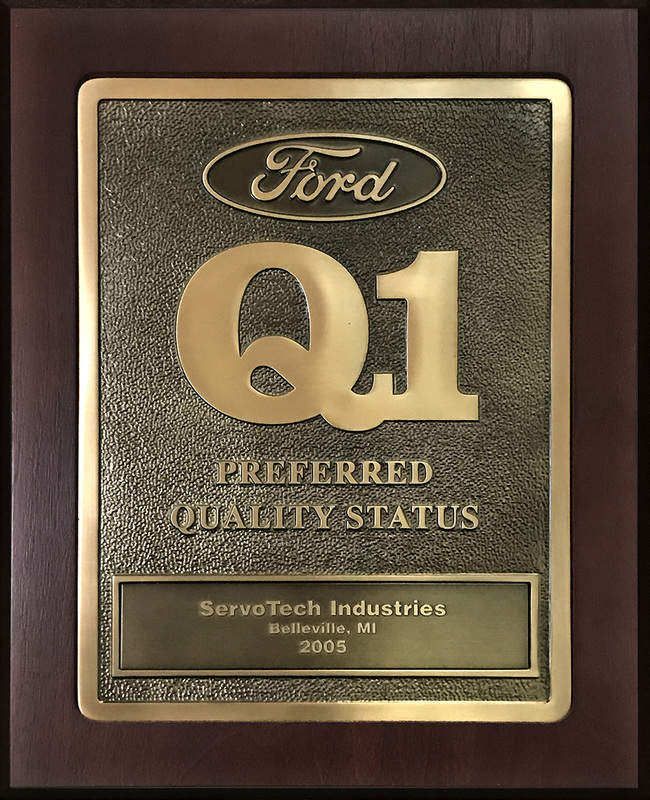 Ford Q1 and a registered ISO 9001:2000 company.